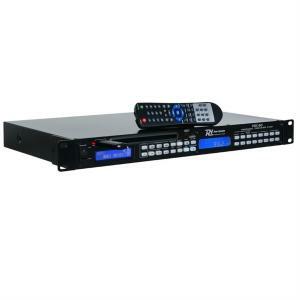 DJ Controllers at the Best Price! Digital DJing started with the introduction of laptops into DJ sets and it’s now possible to have every aspect of traditional DJ decks and DJ Mixers on a DJ controller. 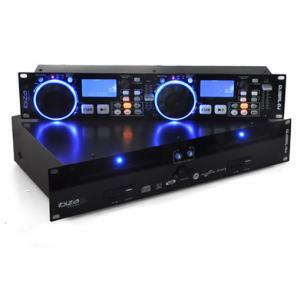 A DJ controller is used in conjunction with your laptop to control DJ software. DJ controllers arrived on the scene alongside DJ software to make it easier to control DJ software. 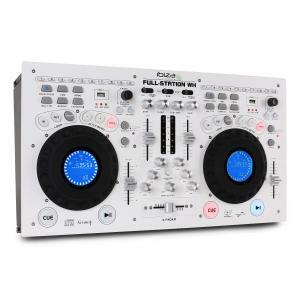 Up until that point, creative digital DJs were using MIDI Controllers – to control DJ software. 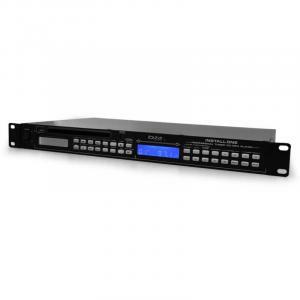 For this reason DJ Controllers are often referred to as DJ MIDI controllers, because they are essentially the same as any other MIDI Controller just with an interface that is focused on controlling DJ software. 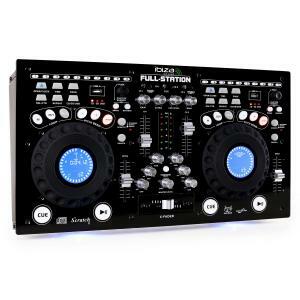 Most DJ controllers will have a jogwheel or two and controls that are similar to DJ mixers too (faders, EQ). It is not necessary to have a controller to DJ with software; nearly all the available DJ software can be controlled using just the mouse and keyboard. 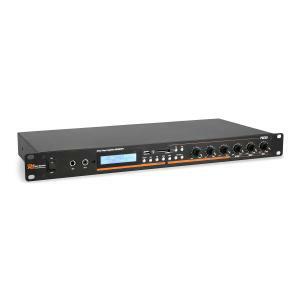 However, it is generally considered to be much easier and more DJ-like to use a control device of some kind – not to mention that many come already mapped to work with a DJ Software right out of the box! All you need now is some Disco Lights! 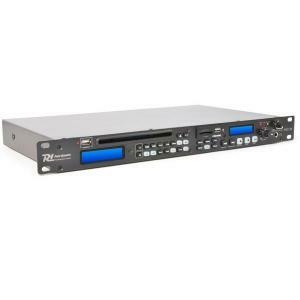 A DJ controller is to make inputting information to your DJ software easier and are often called a USB DJ controller rather than a digital DJ controller. 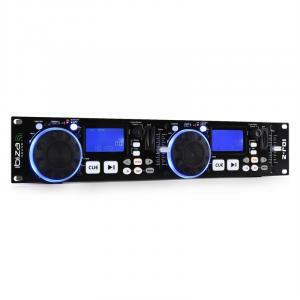 Traditionally, DJs would buy a DJ controller and an audio interface – the first to control his software, the second to provide outputs for both headphones, for cueing tracks, and to the main sound system. 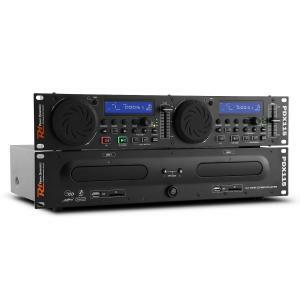 This is still a point to consider and what distinguishes the home-use DJ Controller (which you'd connect to a Stereo System) to the club-ready ones. 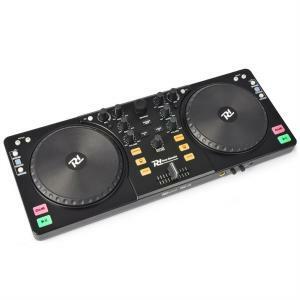 Along with a DJ controller, a USB DJ controller and digital DJ controllers we also stock traditional DJ decks and DJ mixers. 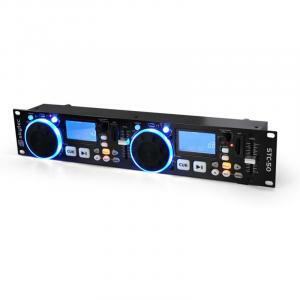 Connect your USB DJ controller to some Active PA Speaker or a PA Amplifier for big sound and great party nights!"